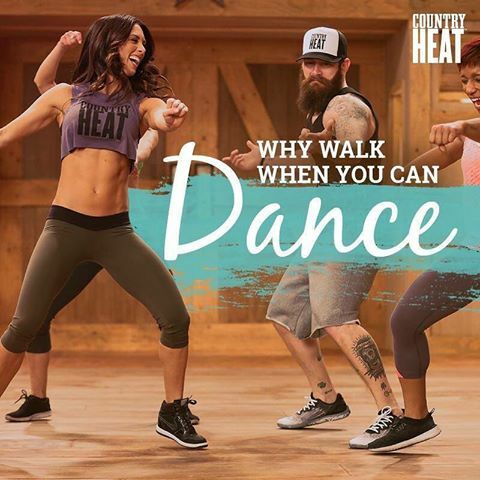 Country Heat is the latest high-energy, low-impact dance workout from Autumn Calabrese. It’s available starting July 27 & 28! 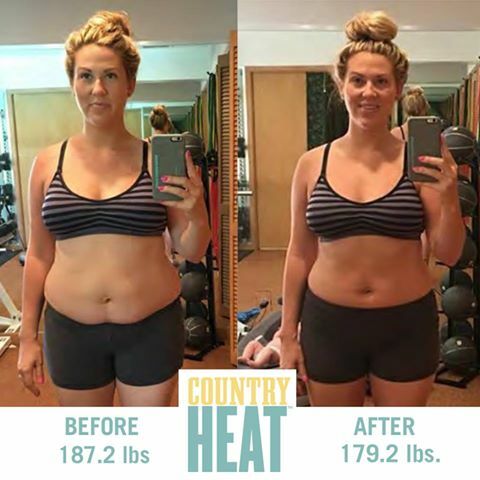 If you’ve been struggling to burn calories, Country Heat is the fitness program for you! If you are like me and have a hard time following moves, you’ll love these easy-to-follow dance moves. Even I can do them! The workout routines are only 30 minutes so you can find time to do them in your busy day. Designed to reshape your body in 30 days, Country Heat workout hardly feels like a workout while dancing to country music! Who Should do Country Heat Workout? Country Heat is aimed at everyone, regardless of age, size or fitness level. Plus, you don’t have to know how to dance, so don’t worry about that! If you can follow easy steps, you’ll get great results. With Country Heat workout, there are no complicated moves or weights. No need for any equipment, just YOU! You also get an easy to follow portion-control nutrition plan to help you eat the right amount of food for your weight loss goals. If you are looking to lose weight, this is the workout for you! This cardio-centric fitness program, burns major calories! And you can repeat the program as many times as you want while having a fun time dancing. What’s Included in Country Heat with Autumn Calabrese? The Country Heat fitness program is available in various kits or configurations. You can choose which is best for you. 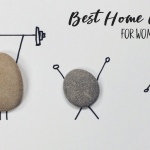 And remember, when you purchase Country Heat and join Beachbody On Demand streaming video workouts, you’ll get unlimited access to stream Country Heat and hundreds of proven Beachbody workout. Your purchased workout will appear under the “Purchased Programs” in Beachbody On Demand. Not a member yet? Grab your 30-day free trial to Beachbody On Demand! COUNTRY SWING – Go a little wild with songs like “Young & Crazy” while you crank up the calorie burn with moves like the Grease Step and 2-Timing Hop. GIDDY UP – Stomp your feet as you speed up your heart rate. Moves like Scuff Squats and Saddle Jumps work your legs and glutes, but songs like “Fake ID” help you forget you’re burning major calories! DOWN AND DIRTY – Get down to the songs “Sideways” and “Footloose” and feel the fire in every muscle, while steps like Rocking Horse and Mule Kicks send your metabolism soaring. BRING THE HEAT – Autumn mixes up the tempo to blast your entire body with high-energy moves set to “I Like It, I Love It” and other hot songs that get your heart pumping, so you get fit fast. DANCE CONDITIONING – Follow Autumn’s most effective toning and conditioning moves that use your own body weight to build muscle and sculpt your sexiest body yet. Exclusive FREE bonus Workout – DANCE MASH-UP. You’ll want to be front and center, because Autumn is cranking up her favorite songs and top fat-blasting moves from Country Heat for the ultimate “best of” workout. 7 color-coded, portion-control containers – Efficient and easy-to-use, these color-coded containers help you portion out your favorite foods so you can reach your weight-loss goals. Country Heat Eating Plan – This easy-to-follow Eating Plan lets you eat what you want in just the right portions. No calorie counting. No pre-packaged foods. And we included new Country Heat Healthy Comfort Food recipes. You’ll eat healthy foods while you stay on track with your weight-loss goals. 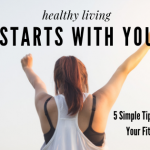 Quickstart Guide – This simple 3-step guide preps you for your fitness journey by helping you jump into your first routine and get started with the Eating Plan. 30-day Calender – All the workouts are in just the right order to help you get the best results. WILD GOOSE CHASE – Kick your metabolism into overdrive with this pulse-pounding dance routine set to songs like “Save a Horse (Ride A Cowboy)” and step up the fat burn. CARDIO ROUND UP – You’ll have to dig a little deeper into moves like Body Roll and Savannah Stomp as Autumn works every muscle to tighten and tone your entire body. SADDLE UP LINE DANCE – “Cowboy Up!” Autumn’s going to teach you her original choreography in this line dance that you can take straight to the dance floor. FREE 30-day premium trial membership in the Team Beachbody Club, so you can stream your workouts with Beachbody On Demand. Country Heat workout is a fun, exciting way to dance your way to weight loss and fitness! Which kit will you choose? I can’t wait to get started!